This week, University of Wisconsin-Oshkosh professor Sue Fondrie received the not so prestigious Bulwer-Lytton Fiction award. The award tasks entrants with creating impossibly bad opening sentences to fake novels. It’s not a malicious award, the contestants enter willingly and ham it up purposely. Truthfully, I didn’t know this contest existed till today, but I plan on entering it next year for sure. Before heavy editing, revision and a couple of much needed facepalms, my prose can give some of these sentences a run for their money. Read more about the contest at the Bulwer-Lytton site. There was a lot of Hobbit news in the past week, spurred on by Comic Con and the break in filming that the crew will be taking for the entire month of August. Along with the included photo of Bilbo’s traveling companions, Peter Jackson posted a production video from the set, interviewing cast and crew about their experiences so far. I also strongly encourage everyone to check out io9’s post on great character description from science fiction and fantasy books. If you find yourself having trouble with your own characters, this link could be the catalyst you need to get things going. Even if you book isn’t fantasy or sci-fi, there are some great examples of vivid character descriptions, ones that transcend their genre. This week’s Monday’s Writing Links addresses subjects such as mentally surviving an edit of your manuscript (something I’m undergoing now), new SFWA qualifying markets, insight into writing your manuscript on an iPad, the happiness that A Dance With Dragons is bringing bookstores and a pair of new sci-fi movie trailers. But that’s hardly ever the case. Writers who are only looking for confirmation that their manuscript is pristine, great and ready for the reading public are in for a rude awakening. You’d be better off fishing for compliments from your family, coworkers or kindly looking strangers on the subway. 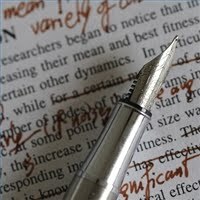 Working with an editor for the first time myself, it is certainly difficult to have even one of my tiresomely constructed sentences altered, but I know it’s a necessary process. It has its painful moments, but so far I recognize that 90% of the changes my editor has suggested are improvements to the prose, character and overall story. You just have to remember, editors aren’t yes men and they’re not supposed to be. 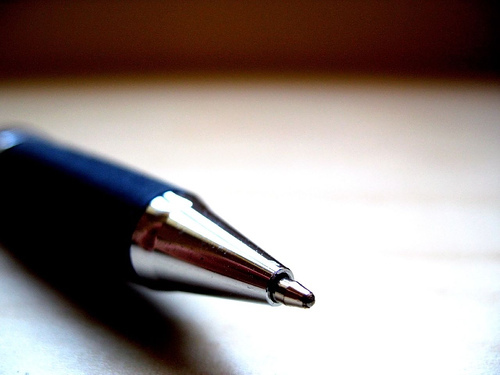 You won’t be coddled, but don’t shy away from having your manuscript edited because of that. You’ll be better off if you do. 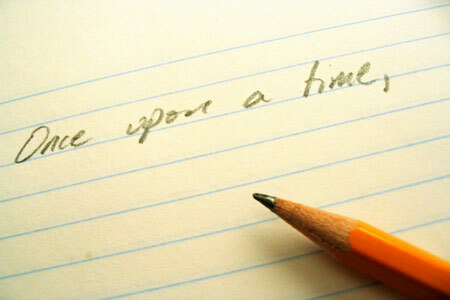 Writers need inspiration in their work. Inspiration can come in many forms, whether the muse be a person, a place, a memory, a film or a song. Music is one of the greatest aids a writer can have. I know there are those who can only stand to write in silence, but for some, words seem to flow once the music begins. Because I mostly write science fiction, I tend to listen to a lot of film scores (mostly science fiction) when I write. Sometimes I can listen to more lyrical things, but the words from the songs tend to unintentionally permeate into what I write, and that can be a bit of a problem. For the last manuscript I wrote, I mostly listen to the soundtracks from Sunshine and The Fountain. Over and over and over. There was something about these two soundtracks that seemed to fit with what I wanted to write, so I played them both to death. On the project I am currently working on, one that is more of a comedy, I have a completely different playlist in order. And I’m sure each future project will have its own unique playlist. So, what do you listen to when you write? Can you listen to anything with lyrics, or can you only tolerate instrumental tracks? Do your choices change depending on what genre you’re writing? This week’s links highlight George R. R. Martin’s return to his ‘A Song of Ice and Fire’ series after an extended hiatus. As a result, we’re doing a George R. R. Martin/fantasy heavy set of links to celebrate. 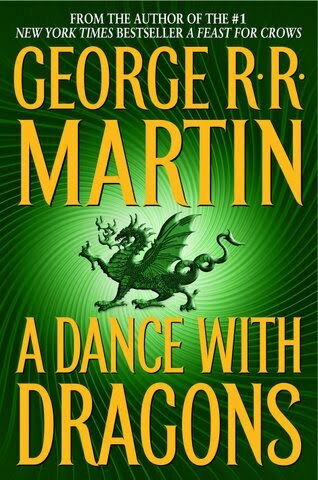 Martin, whose last entry into the series was almost six years ago, finally returns with ‘A Dance With Dragons‘ at the opportune moment with his books back on the bestseller list and interest in his work at an all time high coming off the runaway success of HBO’s adaptation of his please-don’t-read-these-books-to-your-children fantasy series. In ‘Dragons,’ Martin’s fifth entry into the series, he provides a whole new set of perspectives for the events that occurred in the previous book, ‘A Feast for Crows.’ So far, the word on ‘Dragons’ has been a resoundingly positive one and it seems that the wait was worth it. So, if you’re a fan of the series, make sure to pick it up tomorrow. The first photo of the dwarves from The Hobbit: An Unexpected Journey have surfaced online courtesy of New Line. 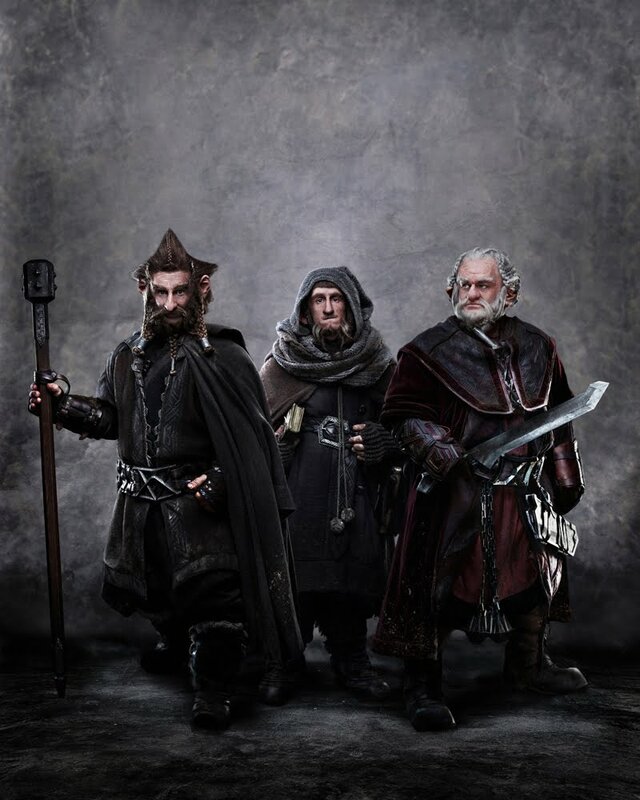 The image shows Bilbo’s travel companions Nori, Ori and Dori (the actors Jed Brophy, Adam Brown and Mark Hadlow respectively) in full gear ready for their adventures/misadventures through Middle Earth. Needless to say, they look pretty amazing. I know Peter Jackson knows what he is doing, but this only further cements that thought. I always shudder to think about what Tolkien’s books would have looked like in the wrong hands, but luckily I will never have to see that nightmare come true. I can’t wait for December 2012. Visit IGN for more details on the story. I feel pretty bad about doing a string of recent posts about my book, but I’ve been pretty excited about what’s happened with it in the last week since signing a publishing deal for it and I promise to tone it down by next week. I don’t have a firm release date for the book yet, but it sounds like it’s probably going to be an early 2012 release (hopefully January 2012). This seems far off, but I know working with an editor on the manuscript will only improve the story and create a better narrative. I know some people worry about long publishing windows making their books irrelevant or outdated by the time they come out, but I believe I preemptively solved this problem by setting the story fifteen years in the future. I guess my biggest worry now is that if we have rocket cars by next year my prognostications of the future will look pretty dumb. So, barring rocket cars or personal jetpacks by next year, I think I’m in the clear. 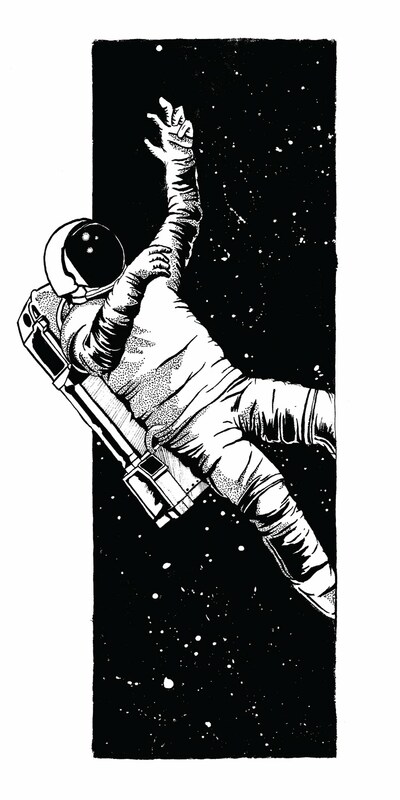 I’ve also included this illustration that artist Sam Alcarez did for the book. It highlights the other main storyline of ‘The Exiles of the New World‘ that takes place in space. I’m not sure where in this book this illustration will end up in, but for now I’m listing it as an alternative cover, possibly an in-book illustration or at the very least a really cool looking bookmark. Forward progress!